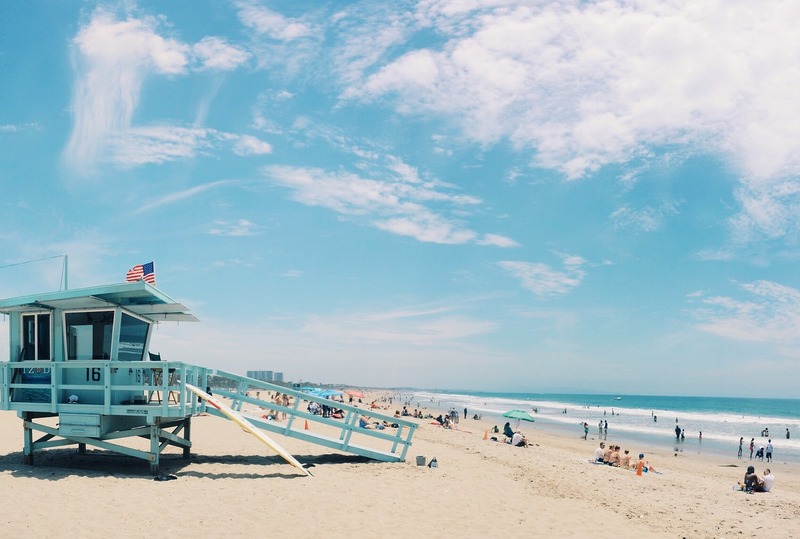 During the winter months, finding a beach vacation spot can be a little difficult. It doesn’t have to be, which is where this article will really come in handy. 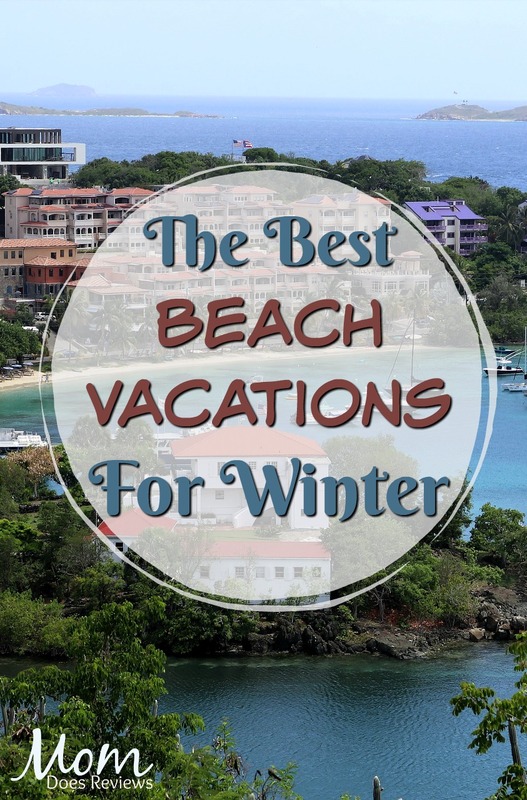 Below, you’ll find some resorts that offer a unique twist to your winter beach vacation. On a white sand shore on the tiny Hawaiian island of Molokai, guests will stay in comfortable yet unique tents. Each double unit canvas bungalow sits on wooden platforms, offers queen size beds in one unit, twin beds in the other, solar powered lights, and a private bathroom with hot water showers. The Molokai Ranch and Lodge offers over 54,000 acres, including seaside cliffs with very lush valleys. The outdoor activities here include sea kayaking, cultural hikes, mountain biking, and horseback rides. For the kids, the lodge offers nature walks, horse stables, tidal pools and Hawaiian arts and crafts. Long ago, a big swimming pool was enough to make guests happy. Now days, resorts compete in water activities such as lagoons, waterfalls, water slides, and even lazy rivers. The Grand Wailea Resort offers several attractions, such as the 4,580 square foot Hibiscus pool, and the 25,700 square foot Canyon Activity pool which is great for families. In the amazing water fun department is the unique Atlantis Resort and Spa on Paradise Island in the Bahamas. Along with the beach, the Atlantis has eleven swimming pools, Mayan Temple water slides, and lazy river rides. The Atlantis also boasts an amazing marine habitat, with exhibit lagoons that house more than 50,000 sea animals. Over the last several years, the Dominion Republic has been working very hard to establish itself as a destination for families, with many all inclusives being built. This location has all the perks of a tropical resort plus stand out features that include kids programs, and other attractions that make Club Med Punta Cana one of the most unique beach vacation spots in the entire world. The US Virgin Islands National Park is a very unique vacation spot with white sandy beaches, and lodging in comfortable tent cottages. As with the Molokai Ranch, guest cottages are built on platforms and designed to be both attractive and comfortable. Each one has a sleeping area, bed linen, towels, kitchen utensils, stove, ice cooler, and even a private deck. Water sports for the area include kayaking, wind surfing, snorkeling, and scuba diving. There is also an outdoor restaurant and a food store for those who want to cook from the privacy of their own room. Which Destination is your favorite? Let us know in the comments below!